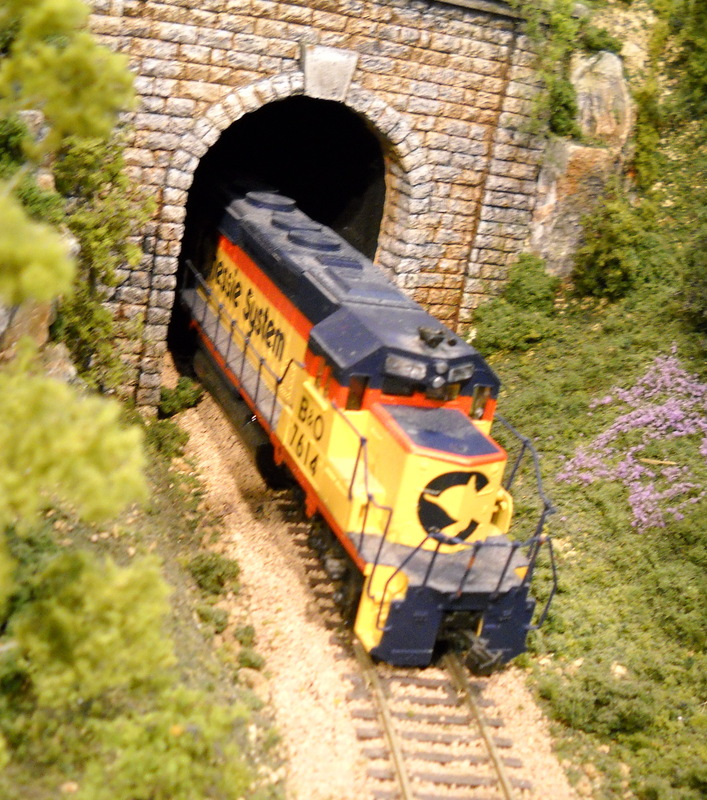 Model and toy train show comes to Central Jersey on Thanksgiving weekend. Come look at the great displays, or buy cool Christmas presents! Immerse yourself in the fascinating world of miniature railroading November 30th and December 1st at the New Jersey Expo Center in Edison! Model and toy train experts will be on hand with exhibits and informative demonstrations to entertain the whole family! The event includes operating train layouts in a variety of sizes and scales, how-to hobby demonstrations, tables upon tables of shopping at the hobby marketplace and much much more. Diehard train collectors and novice hobbyists will find it hard to resist the lure of the world’s greatest hobby! Spend the day visiting operating train layouts provided by local toy train enthusiasts who represent a variety of scales and gauges. See huge operating railroads that are intricately detailed to familiar local scenes of the past and present or that exist only in the designer’s imagination. Get a chance to see the only hobby where you can be the city planner, structural engineer, and conductor all at the same time. The show has informative demonstrations and clinics scheduled throughout the weekend. 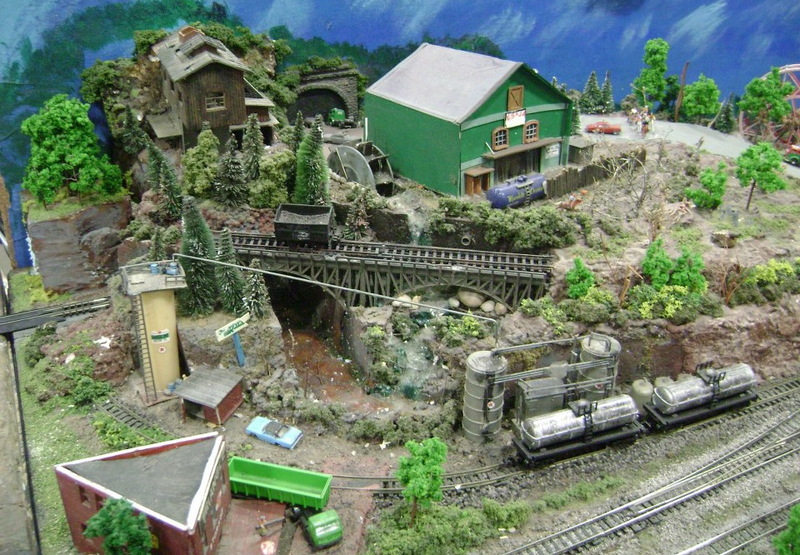 There will be seminars on topics like starting a layout, developing scenery, and maintenance. If there isn’t a seminar geared to your question, all you have to do is ask. The hobby market offers thousands and thousands of model and toy trains from all the leading manufacturers. Young “conductors” will find Thomas the Tank Engine on sale, plus everything needed to start their very first layout. Shop for scenery supplies, hobby tools, and the latest how-to hobby videos and publications. There will also be a huge selection of train parts, train accessories, and die-cast vehicles. Admission for Greenberg’s Train & Toy Show is $8 for adults and admission is good for both days. The family fun is from 10:00am – 4:00pm on Saturday and Sunday. Children 11 and under are admitted FREE! Visit www.GreenbergShows.com for more information.